Heartbreak, a questionable call and what some call a stolen game. 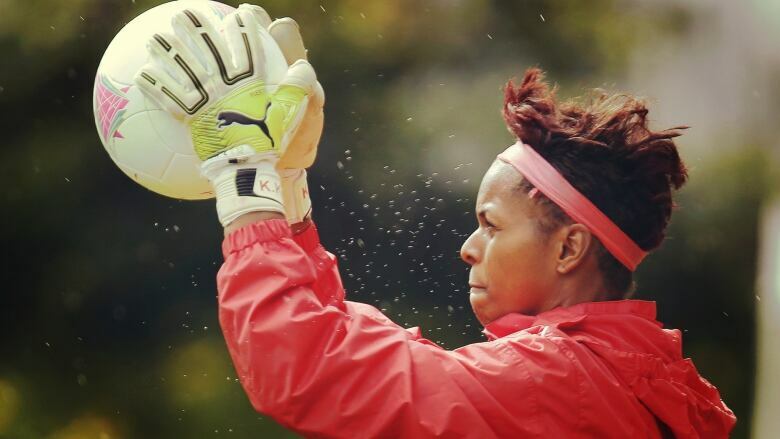 Canada’s longest serving female soccer player takes you back to the field and the London 2012 Olympics. It was a scrappy match that ended in tears. 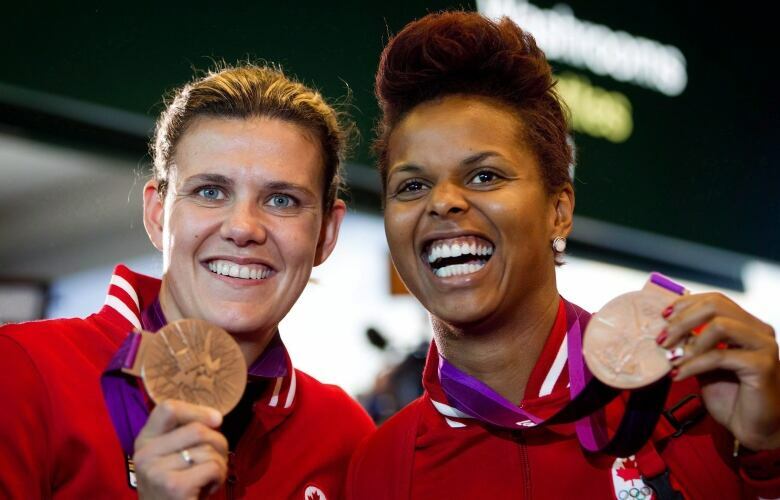 And for Karina LeBlanc, the women's soccer semifinals at the London Olympics was a heartbreaking game, punctuated by a questionable call. Canada's women's team would watch their chance at the gold medal evaporate, but there's more to this story. Go inside the locker room and back to the field at the London Games. This is Karina's Back Story.